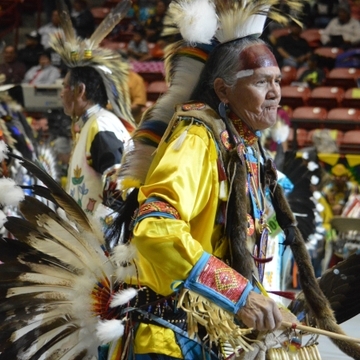 Native Americans from more than 500 North American tribes will venture to Albuquerque this month for the annual Gathering of Nations powwow, and the UNM Hospital will be there, too. 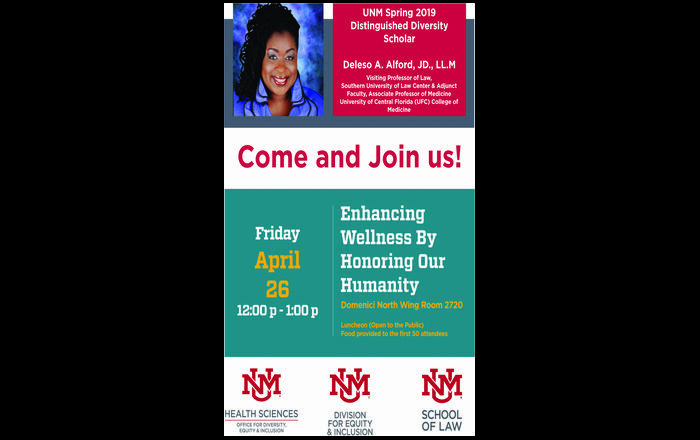 UNM Hospital is holding a health fair at the world’s largest gathering of Native American and indigenous people, which takes place April 28-30. 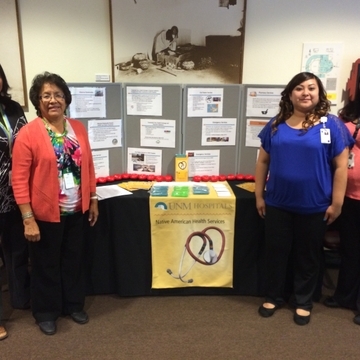 UNMH’s Native American Health Services (NAHS) will again participate in the event. Misty Salaz, director of the NAHS, and her team of 10, which includes a Navajo interpreter, will staff a booth at the powwow in an effort to spread information about the services provided by NAHS. NAHS also works very closely with the Indian Health Service in assisting patients who need a specialist or prior authorization for care. But one of the biggest roles for her office, Salaz says, is reaching out to the community through events like the State Fair and Gathering of Nations. “We are going to have tables staffed from 10 a.m. to 6 p.m. both days,” says Kathy Foster, UNM Hospitals community relations specialist. She expects more tables to be added in the days leading up to the powwow. 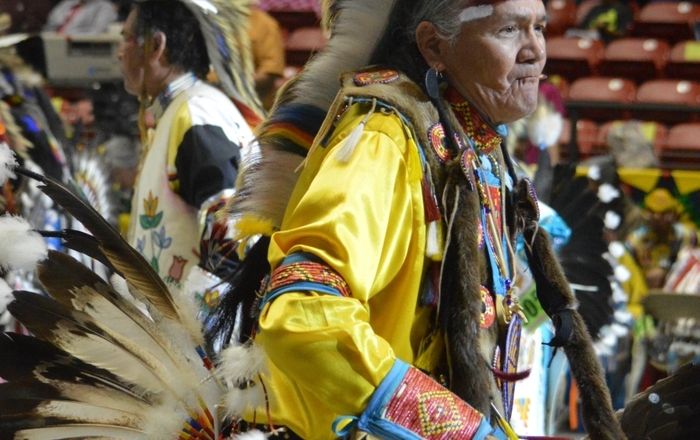 Gathering of Nations kicks off with the Miss Indian World competition at the Kiva Auditorium in the Albuquerque Convention Center on Thursday, April 28 at 5 p.m. before moving to WisePies Arena. More than 3,000 drummers, dancers and singers will compete throughout the next two days. The Indian Traders Market will feature Native American arts and crafts, and a wide variety of Native American and Southwest cuisine will be available at the Native Food Court. DOORS OPEN: Thursday - 7 p.m.; Friday/Saturday - 10 a.m.